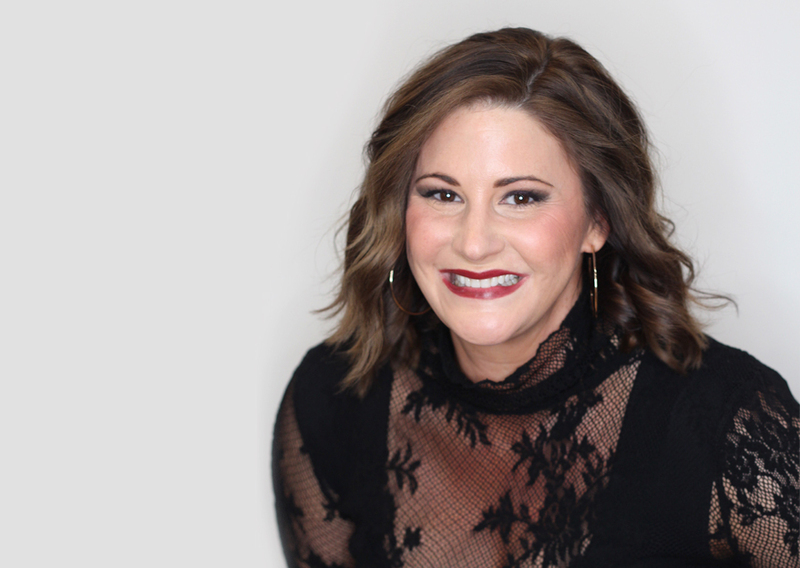 Three years ago, Hope White was plugging along, making a living as a stylist and salon owner, when she had hit a plateau with no room for growth. The salon she opened in 2011 was stagnating, and short of moving to a bigger location, there was nothing she could do about it. After completing the class, White was ready to take action. But first she had to find a bigger, better location for Salon Thirty-One. Without that, she couldn’t implement any of the other changes she had in mind. White’s new location in Spanish Fort, Alabama, is situated near a mall, next to a restaurant and a Best Buy. Parking is plentiful, and she and her husband were able to gut the space and get it ready to open in a couple short months. With the extra space, White was also able to boost her bottom line by adding services: skin care, a pedicure room, a waxing room and a service room for facials. She also has stylists who are certified to do lash extensions. With six stylists and an assistant, White was on the path to growth. 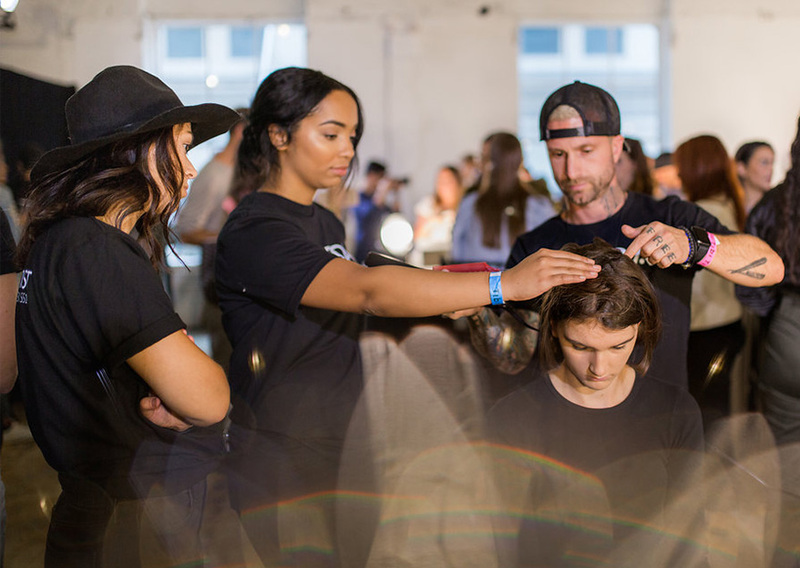 As a graduate of an Aveda Institute, White was missing the service standards and retail education Aveda provides. 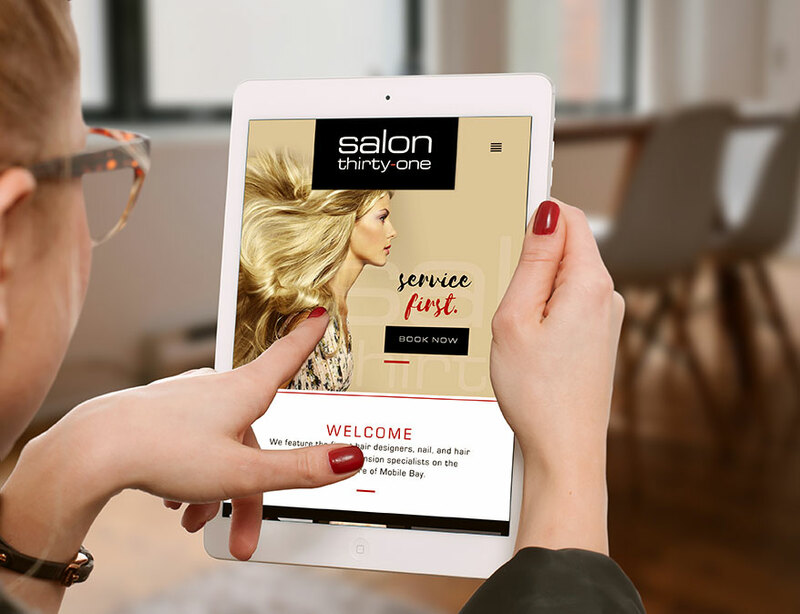 She knew her business could be better, and she wanted to offer her clients a luxury experience—an experience that would set her apart from every other salon in her area. After a year in the new location, she was ready to make another big change. White started selling off her current retail line—$30,000 worth of product—so she could start over with Aveda. “I took a loss, but the gain was worth it,” she says. However, losing retail profit was the least of her hurdles to overcome. She had a staff who loved their color line, and she had to convince them the change she was making was for the better. In the first year they switched over to Aveda, White says she had to “Avedatize” her staff as none of them had attended an Institute or ever worked for an Aveda salon. White continues to hold classes every six weeks and even has an educator on her staff. She also uses Demandforce and SalonBiz to track how her staff is doing, particularly with the complimentary rituals. “I can’t be here seven days a week, so I created ‘ritual sheets’ in my software that I can check daily to make sure every guest receives her requested rituals,” she says. Another standard White had to revisit was her pricing. 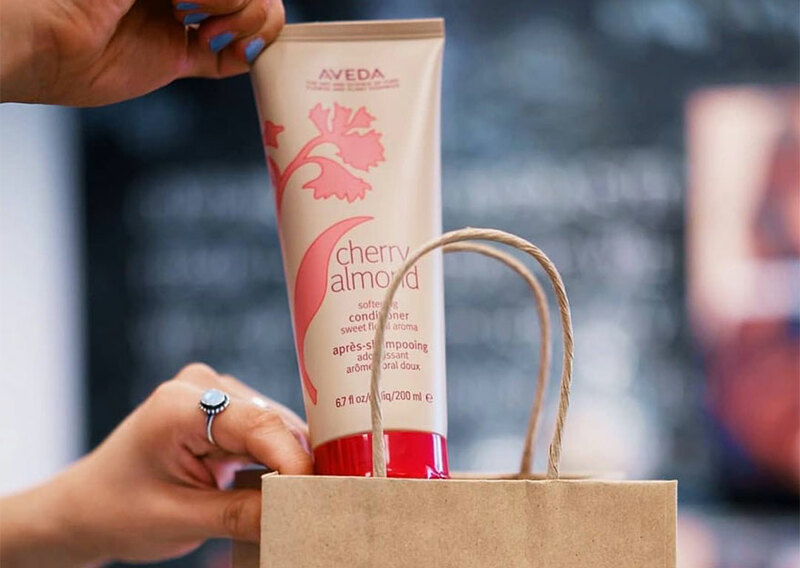 When she switched over to Aveda, her prices didn’t match the level of service and quality of care her guests were receiving. Now, stylists must hit benchmarks to achieve their next price increase, and White is looking for ways to maintain market share. 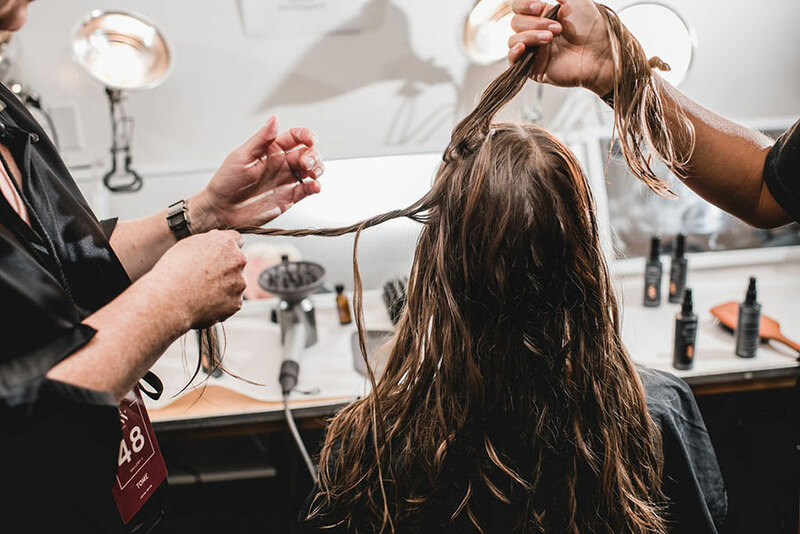 “My goal is to open a training facility with the same standards, but at a lower price range because they are stylists in training,” she says. With 12 stylists, three junior stylists and two guest care team members, a training facility is realistic as White builds her team. While White found it necessary to hire quickly, she never lowered her standards and fires just as quickly if someone doesn’t meet them. 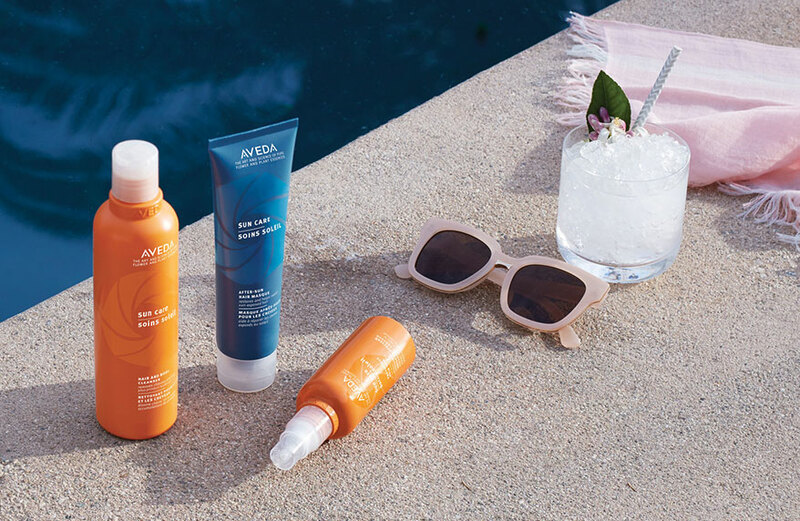 All of White’s efforts—from expansion into a new location to training her stylists in all things Aveda—have produced profitable results. In 2015, her gross revenue was $235,000. In 2017, it was $701,000. “That’s nearly 200 percent growth in two years, and we’re on pace for more,” she says. Much of this growth will come from new clients. White built her stylists’ clientele off her own referrals, but now she says the sky’s the limit. Currently, the salon is seeing almost 200 new guests a month, which White attributes to that luxury experience. With a luxury experience comes high-end products, and White has had to adjust her team’s outlook to help them reach their retail goals. White says her retail numbers are improving, and now up to $13.50 per service ticket, and growing. Stylists are further incentivized with a pay increase. They can’t receive it until they make their benchmarks—including retail—three months in a row. “I’m coaching them for consistency now so they have opportunities to grow individually,” White says. White also continues to invest in her business to fuel growth. She got rid of all the expensive custom-made shelving she used for her previous line because it didn’t fit the Aveda image. She hung Aveda imagery and even had a banner created for selfies in the salon, complete with a hashtag. But her biggest investment was a new website with online booking. With an eye on the future, White continues to make plans for growth. 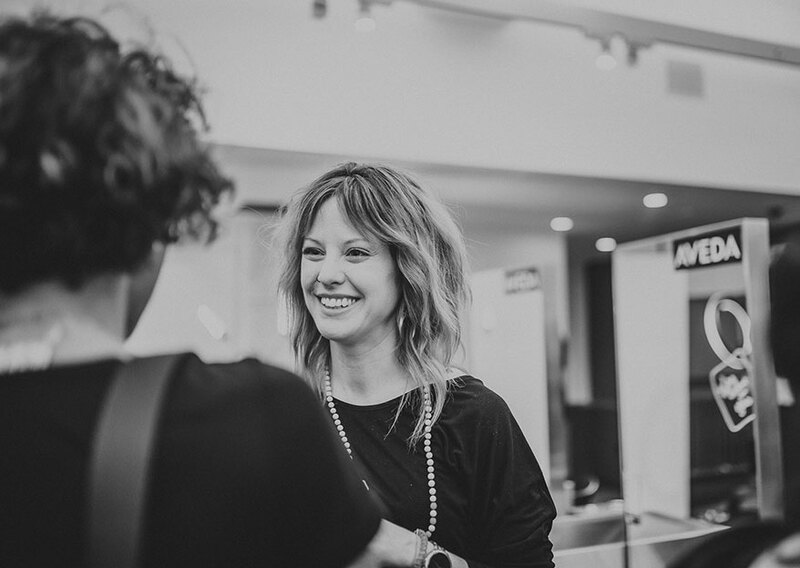 “We’re currently growing stylists from the inside, but next year I’d like to start recruiting from the Institutes,” she says.